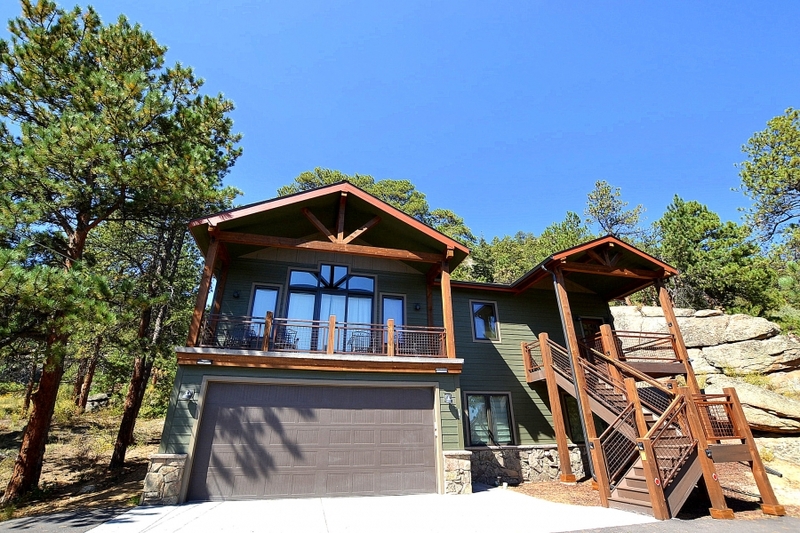 Brand NEW Custom Home, built in 2017. 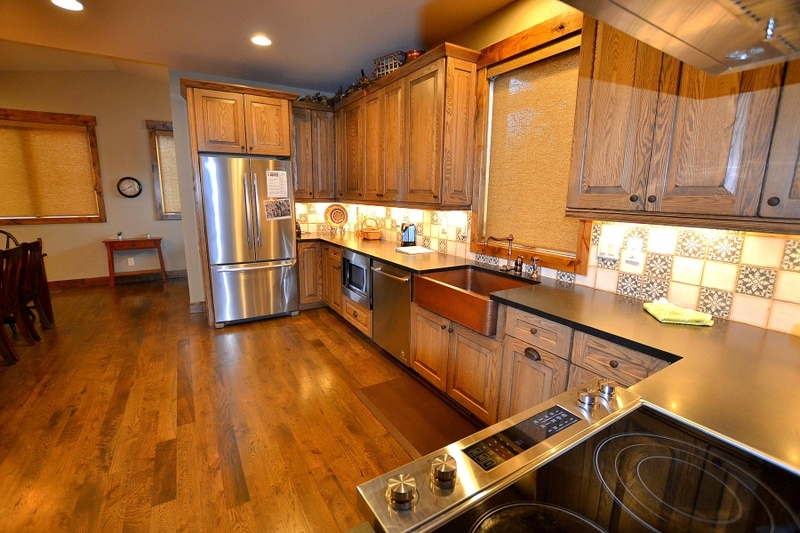 This beautiful, 4 bed, 3 bath custom built home with a fantastic 2200 square feet floor plan. 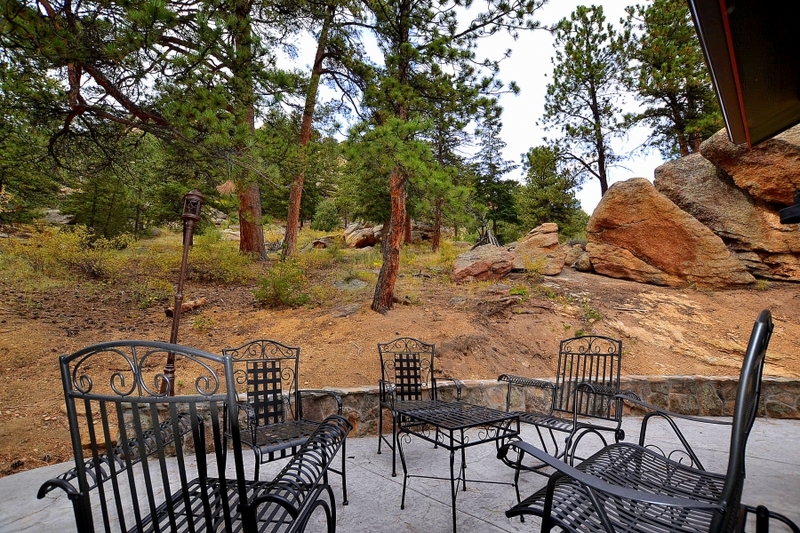 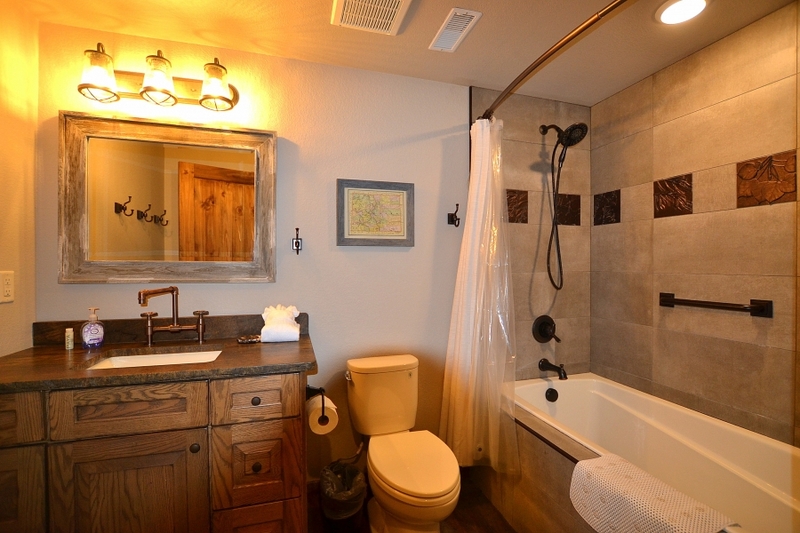 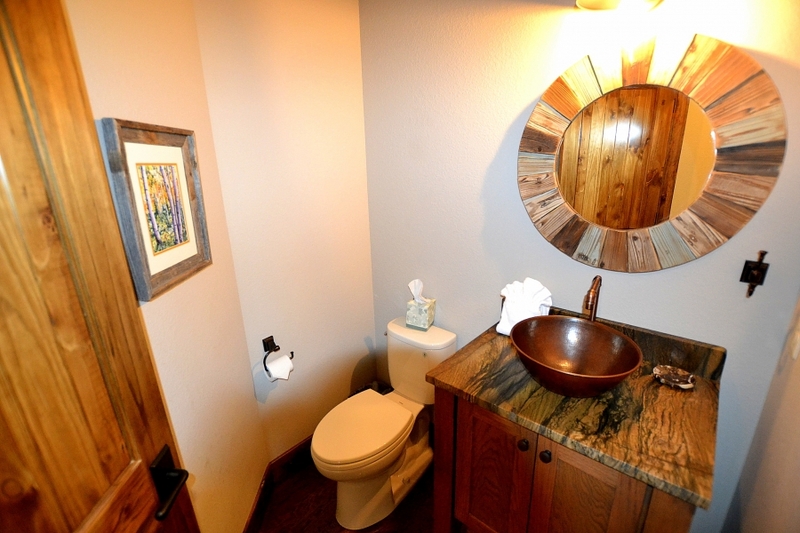 State of the art kitchen with granite counter tops welcomes you in this mountain living home. 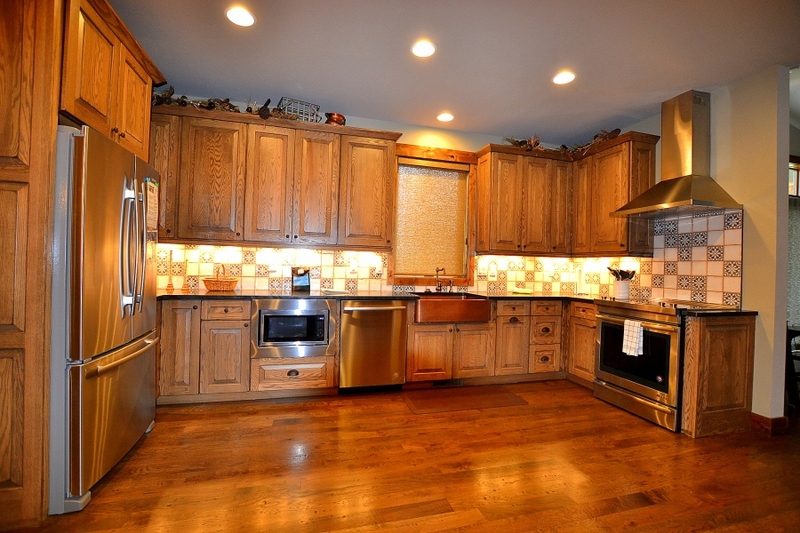 The kitchen is fully furnished and ready for any culinary creation. 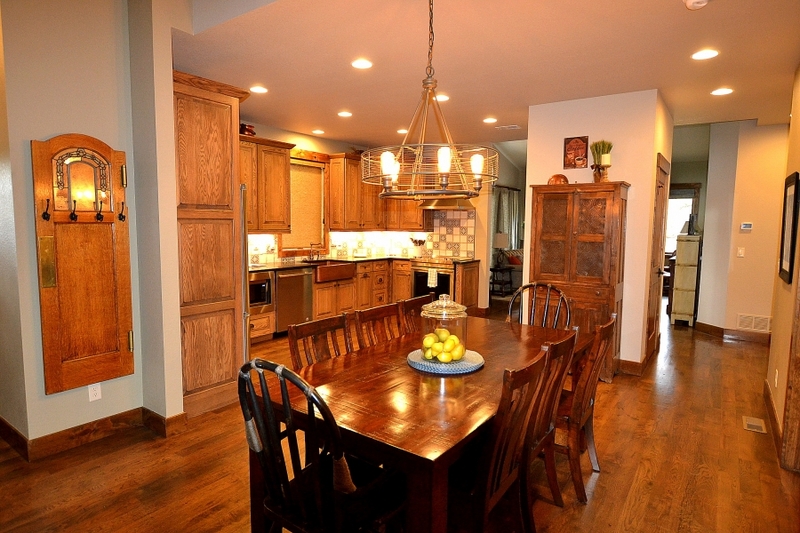 The large dining area will be a wonderful gathering place for family meals. 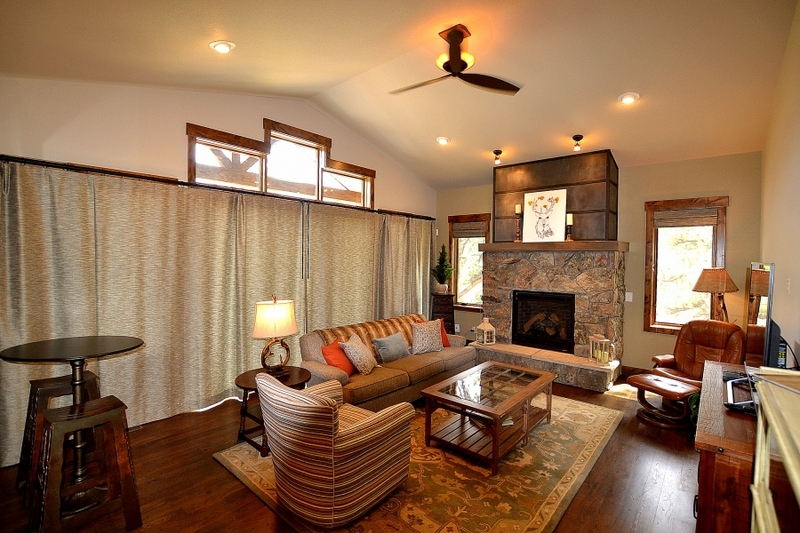 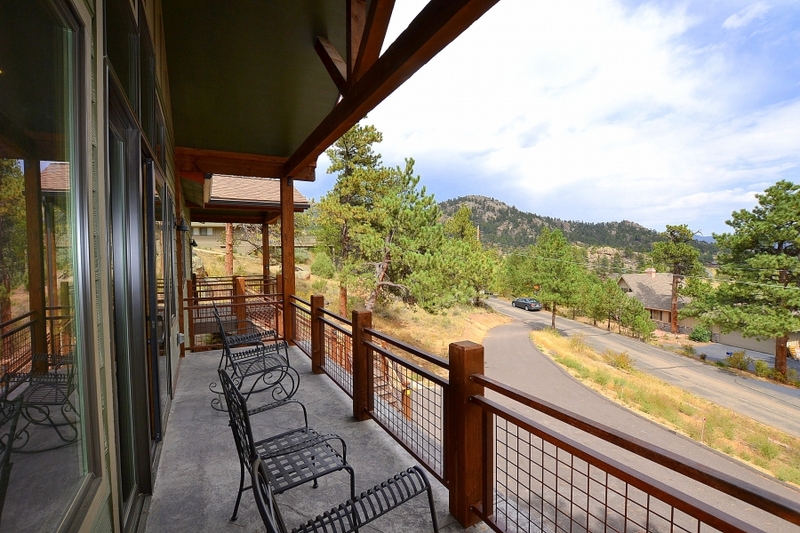 After dinner you can adjourn to the beautiful vaulted living room with a gas fireplace and a large glass window, or retreat to the large deck area where you can overlook the town of Estes Park. 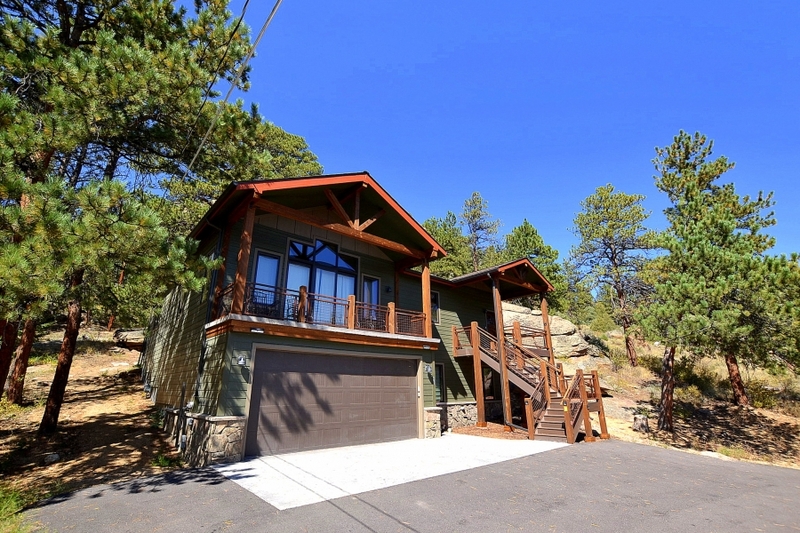 This home also has Air Conditioning for those warm summer afternoons in the mountains. 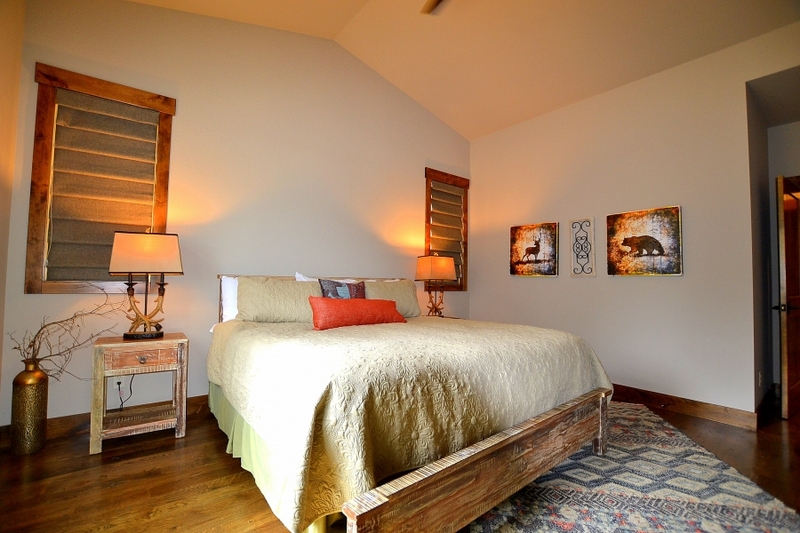 The Master bedroom is located on the main level of the home with a king size bed, a private bath, and dual vanities and walk in closet is a retreat within its self. 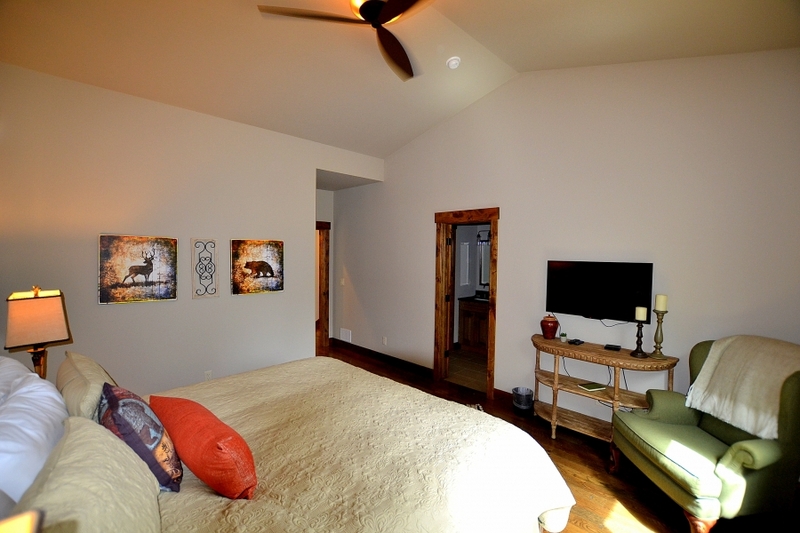 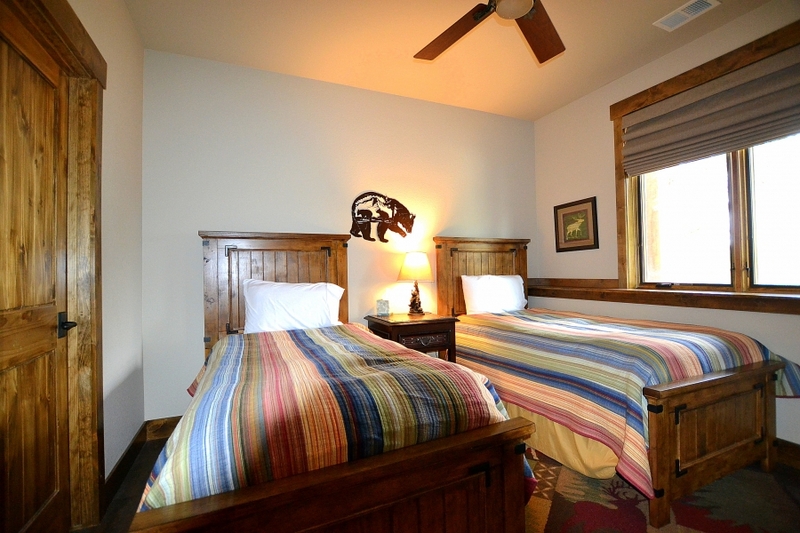 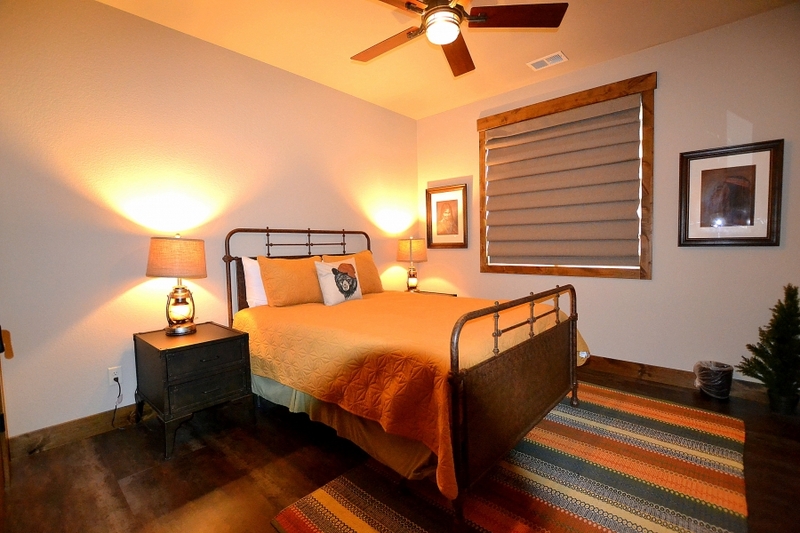 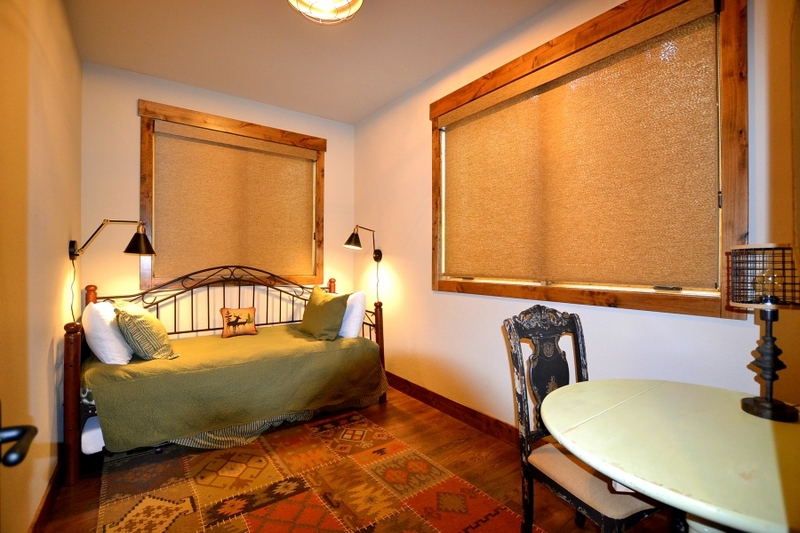 The second bedroom located on the main level offers a twin bed with trundle for a comfortable sleeping area. 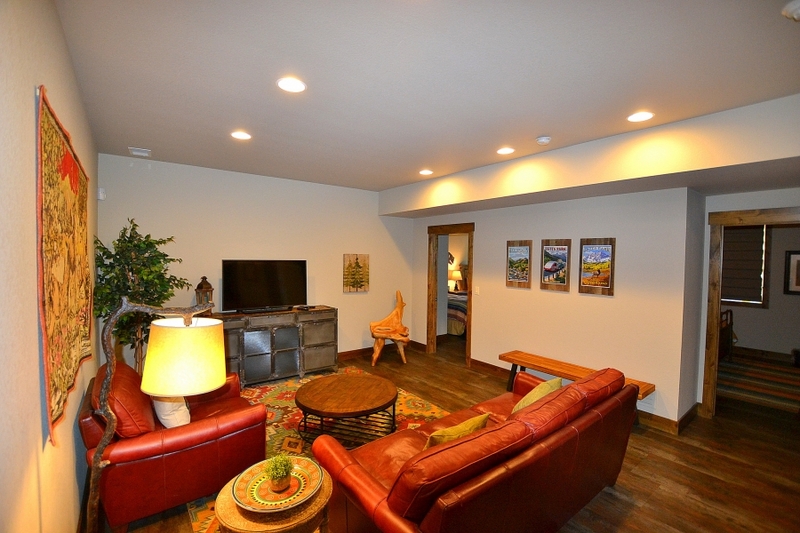 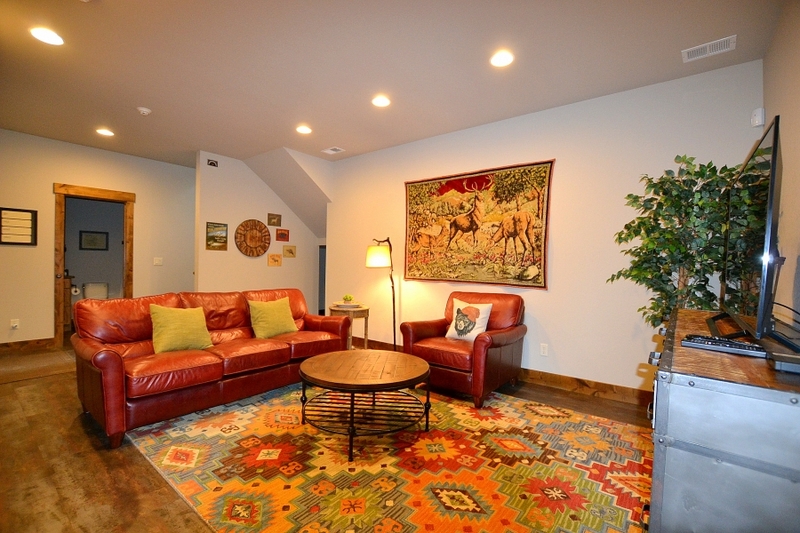 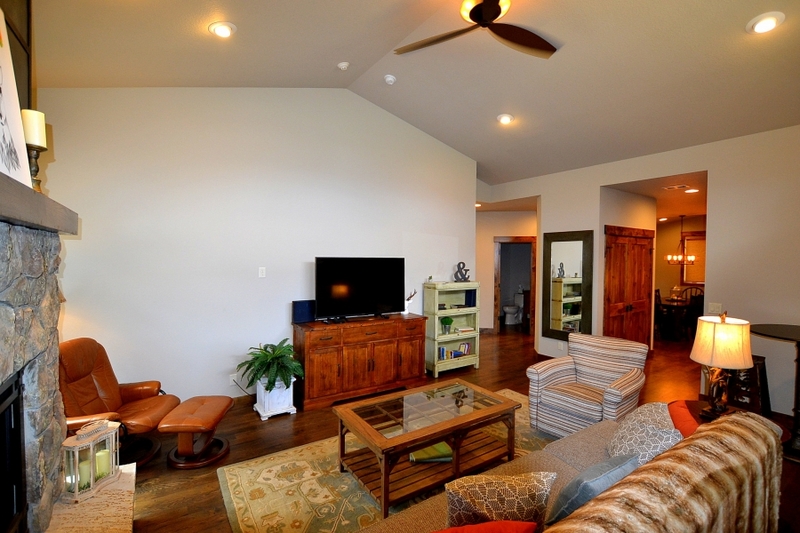 In the lower level of the home are two bedrooms with a nice family area where you can watch your favorite movie. 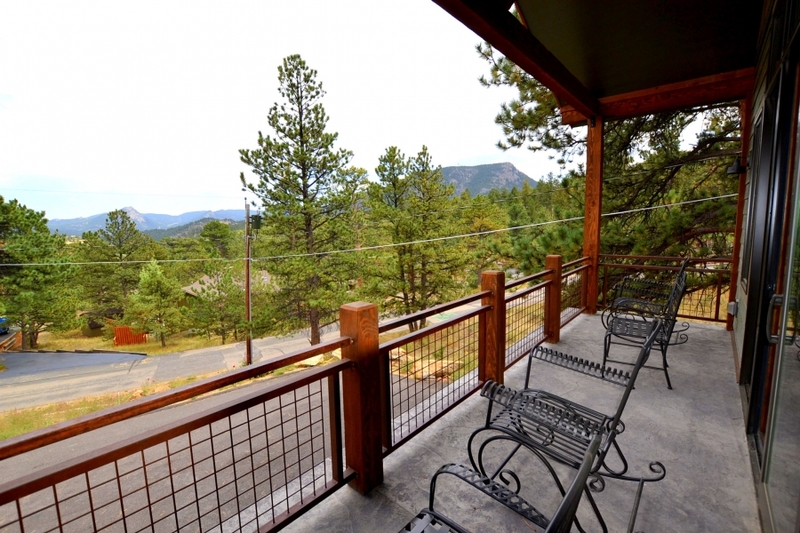 The home is in a quiet neighborhood but only minutes from the entrance to Rocky Mountain National Park and walking distance to down town Estes Park and all of the restaurants and shop that it offers. 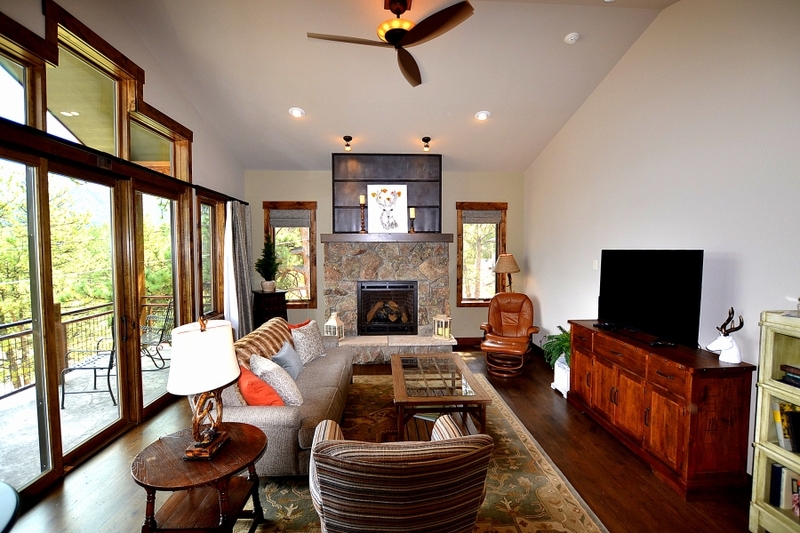 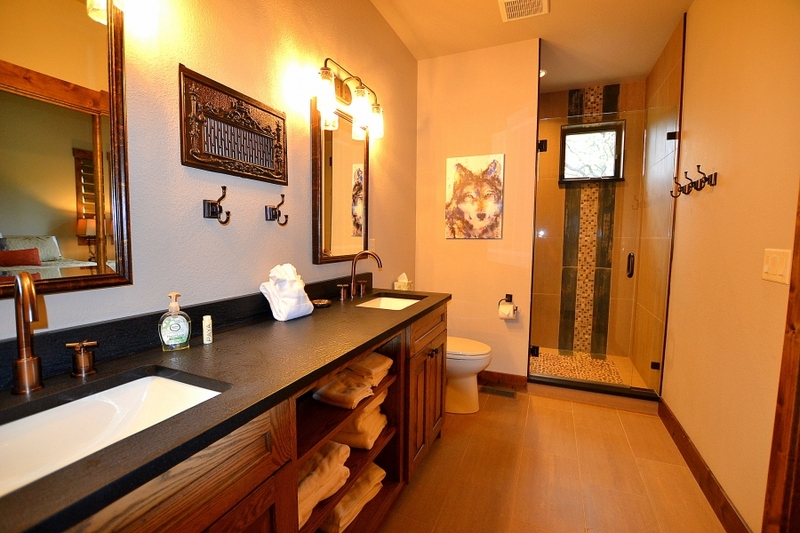 If you are looking to stay in a custom beautiful home that offers you everything ” Serenity Pines’ is that home!